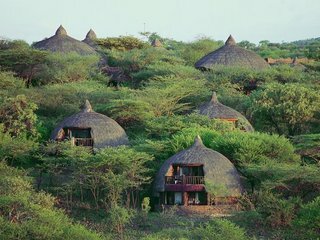 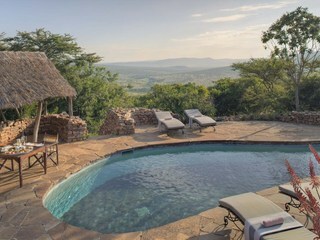 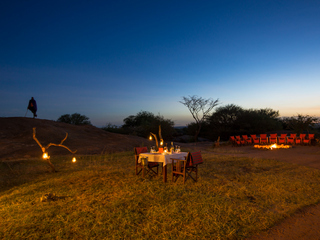 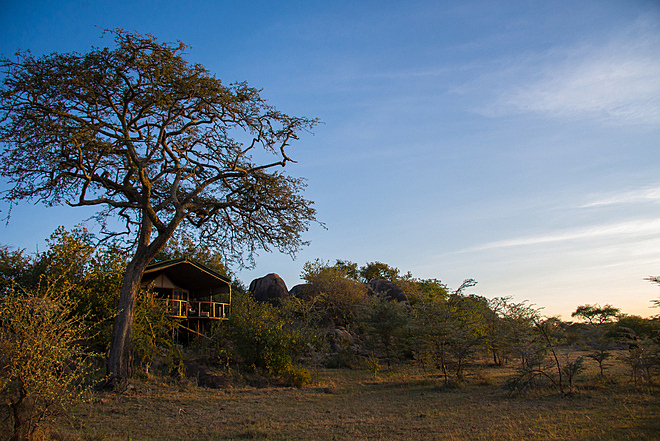 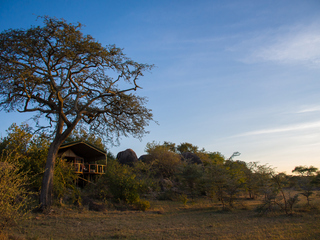 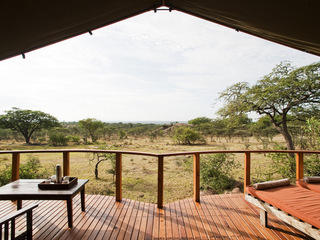 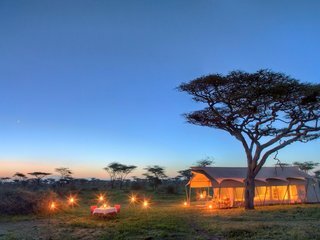 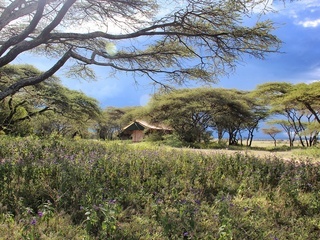 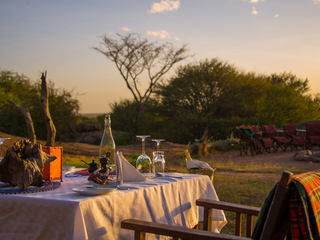 Sanctuary Kusini is a small, peaceful safari camp set high amongst granite kopjes and acacia forest in the southern corner of the Serengeti National Park, Tanzania. 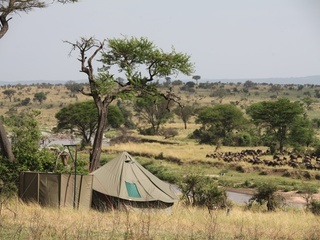 Buffalo, elephant, zebra, giraffe, cheetah and lion can all be seen close to the camp and the wildebeest congregate on the surrounding grassy plains for the calving season from mid-December to March every year, providing superb predator versus prey action. 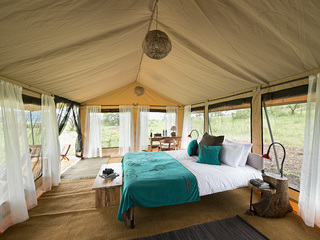 Accessible via road or light aircraft to the private Sanctuary Kusini airstrip, the camp is hidden away in a remote and private location. 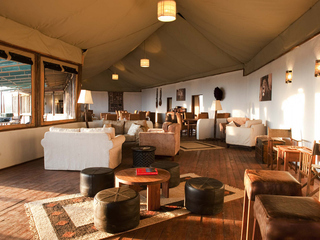 The camp’s communal areas include a dining area, lounge and library, as well as a campfire where drinks are served. 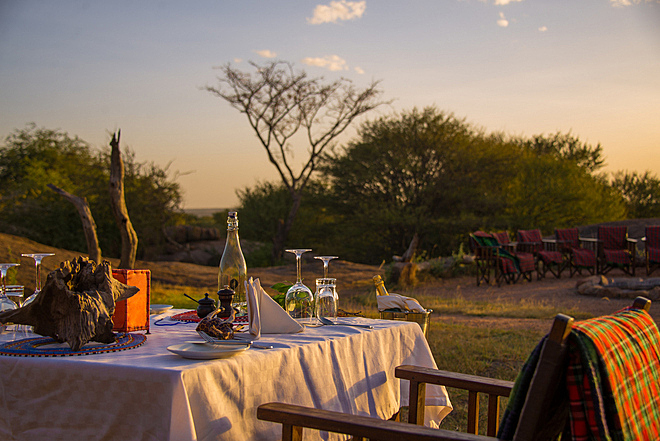 The food is very good and delicious picnic baskets are provided for off-site activities. 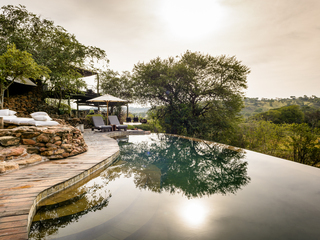 As with all properties in the Sanctuary Retreats portfolio, there is an emphasis on providing modern conveniences, such as WiFi, whilst also conserving the local environment. 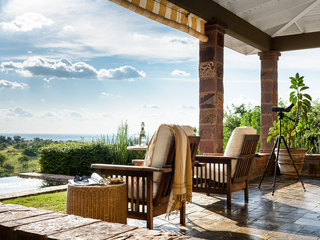 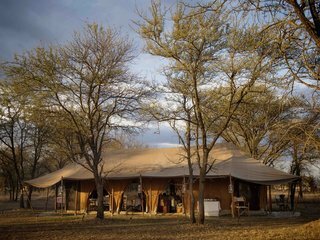 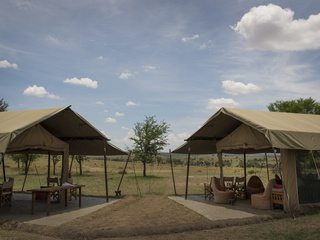 The accommodation comprises 12 stylish and open-plan guest tents with private verandas and fabulous views across the plains. 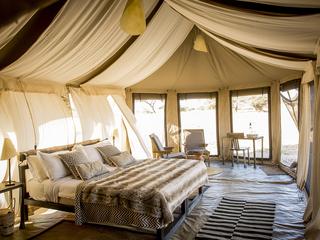 A personal attendant is assigned to every tent to ensure that guests are well looked after during their stay. 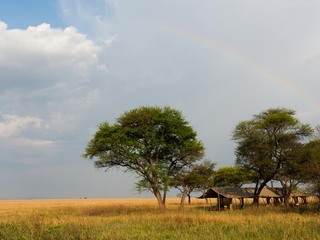 Although the potential for inclement weather during the main migratory season does exist, this remote corner of the Serengeti never disappoints. 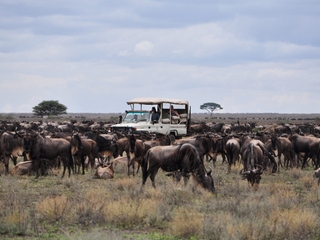 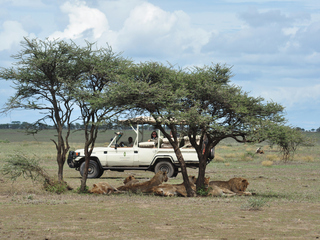 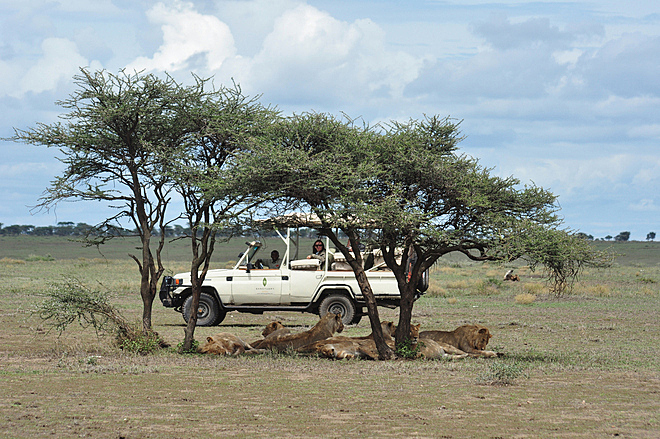 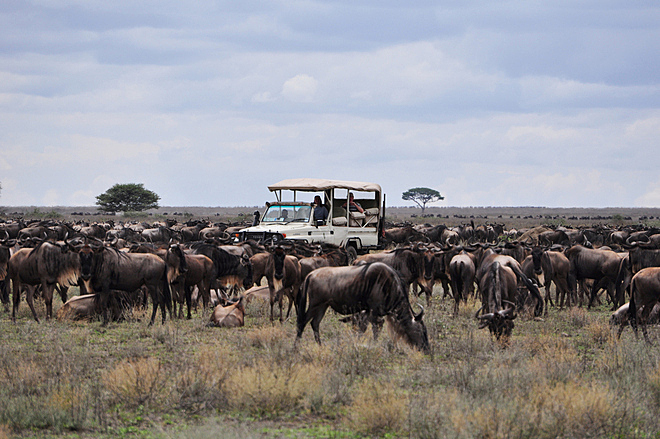 Activities include game drives with highly experienced guides in customised safari vehicles. 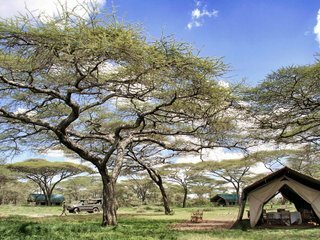 The camp does have a quiet, exclusive feel, but it’s worth noting that it is open to outside visitors so vehicle safaris may not be private. 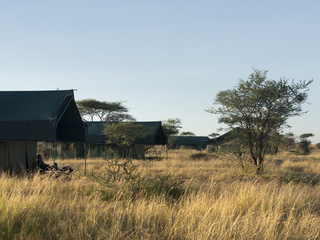 On the plus side, there is minimal vehicle traffic in the Kusini area and game drives have a peaceful, secluded feel away from the main tourist trail. 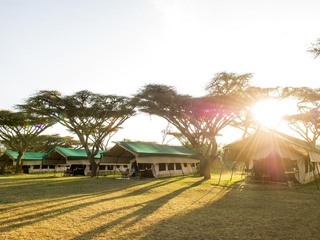 In addition, anyone with an interest in astronomy can enjoy the star-gazing ‘cosmic safaris’ led by the Camp Manager from the seated comfort of the camp’s fire-pit (weather permitting). 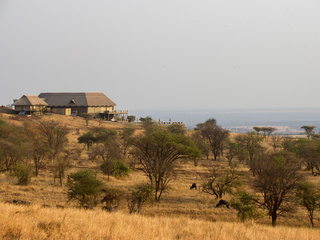 Guests are also invited to participate in the Serengeti Cheetah conservation project by submitting information on any cheetah sightings during their visit. 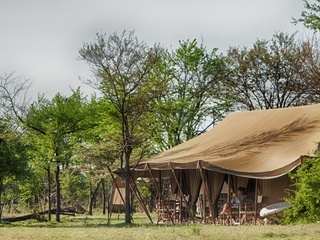 Children aged 6 and above are welcome, with children aged 6-15 paying a child-reduced rate when staying with 2 paying adults. 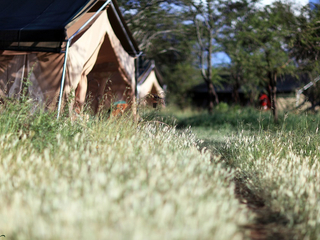 Children aged 15 and younger are required to share accommodation with their parents. 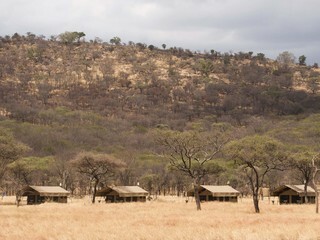 Note that the camp is unfenced and, although there is no extreme risk, children must remain under constant parental supervision. 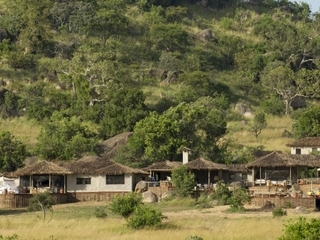 Friendly and attentive staff will do all they can to be accommodating to the needs of families. 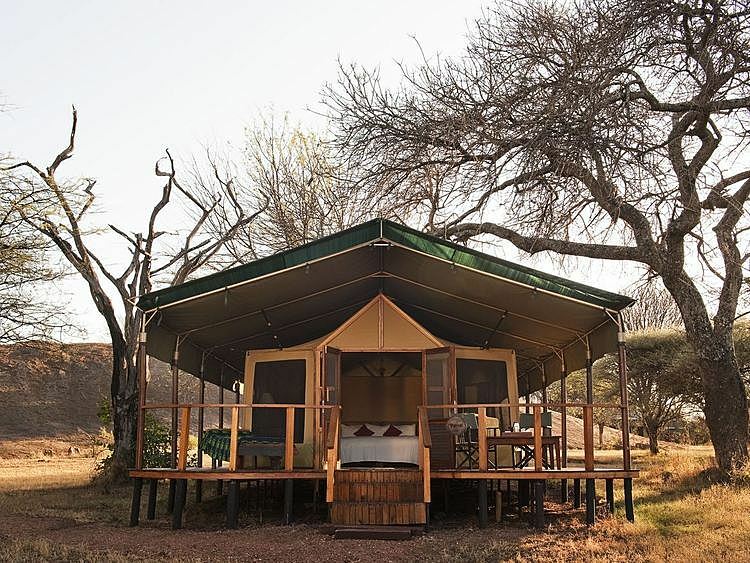 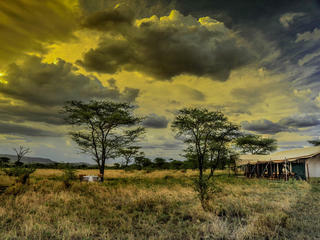 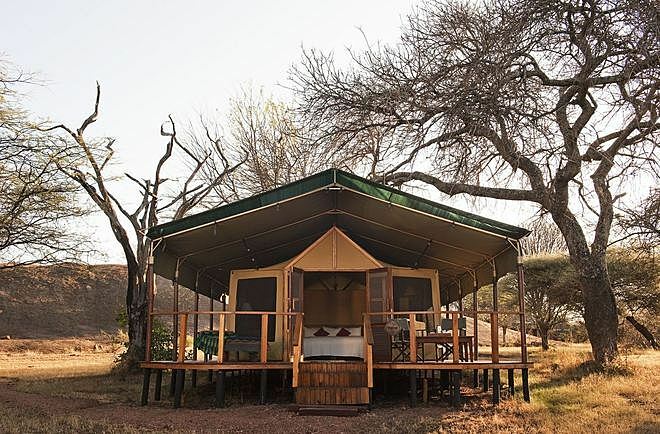 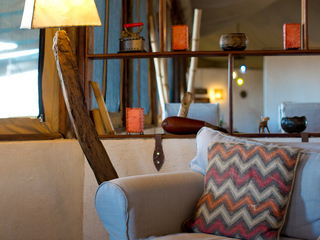 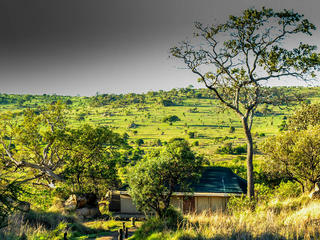 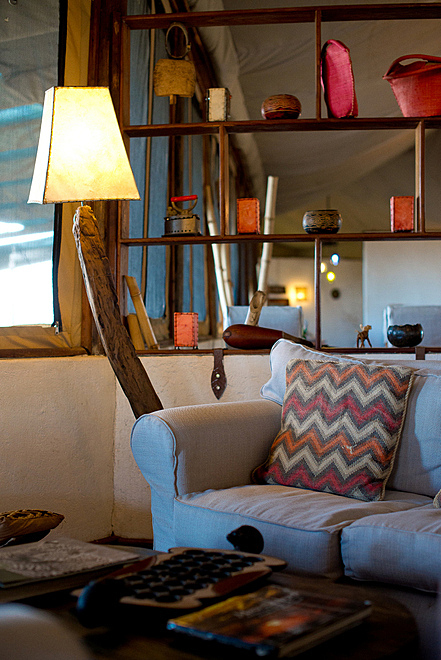 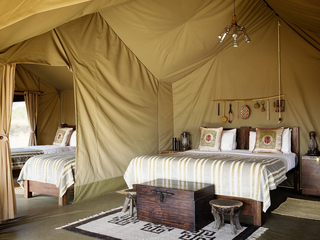 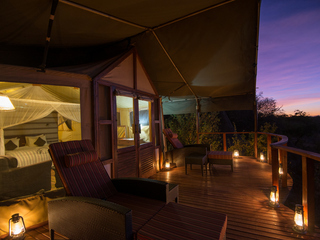 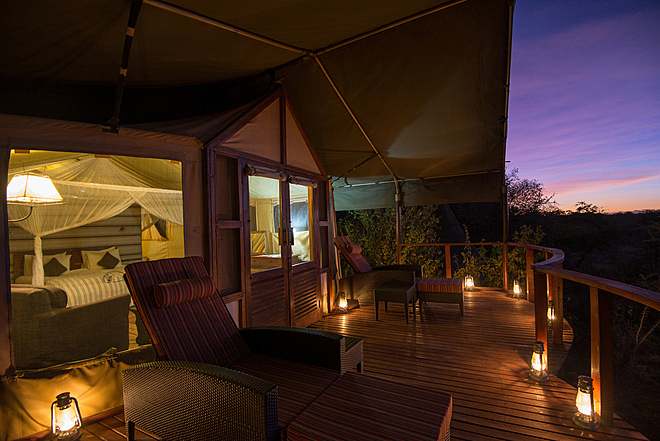 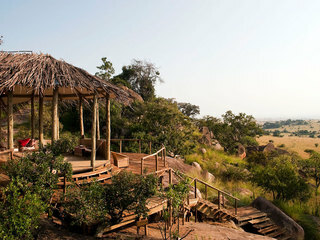 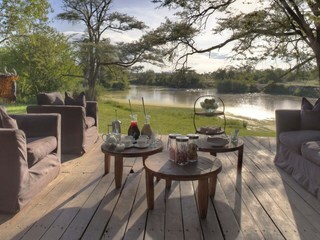 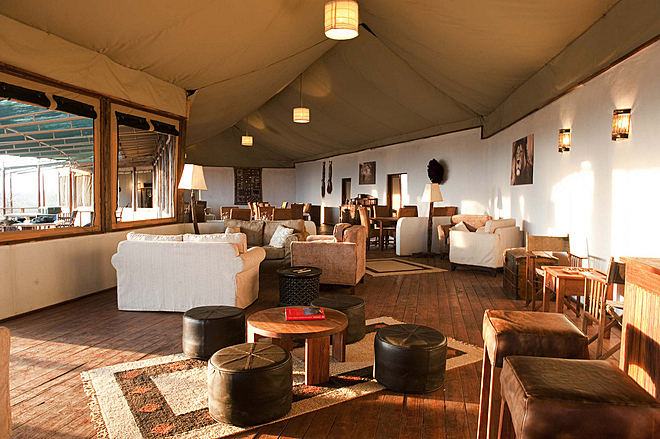 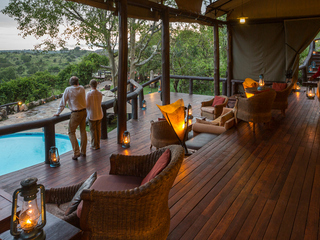 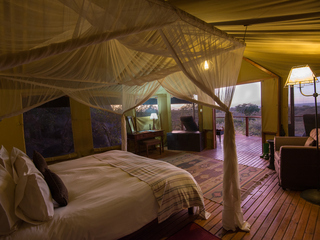 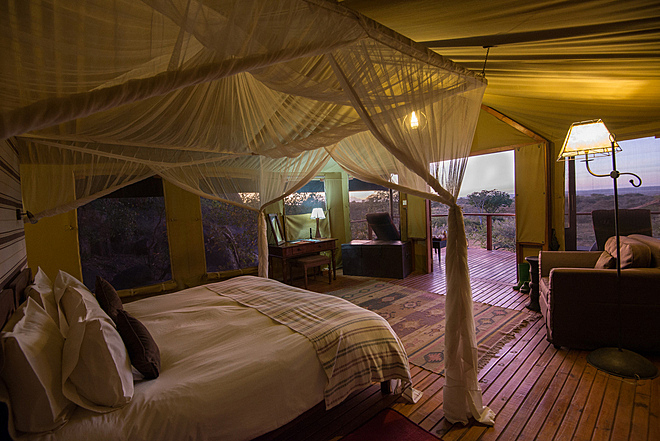 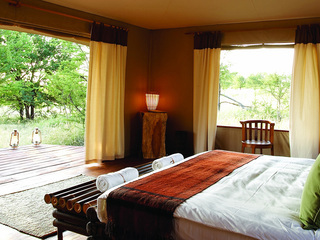 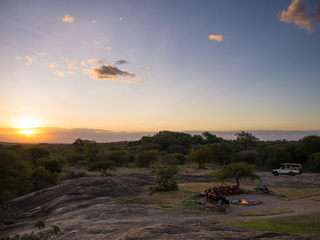 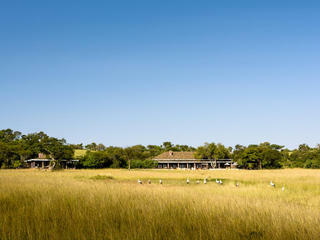 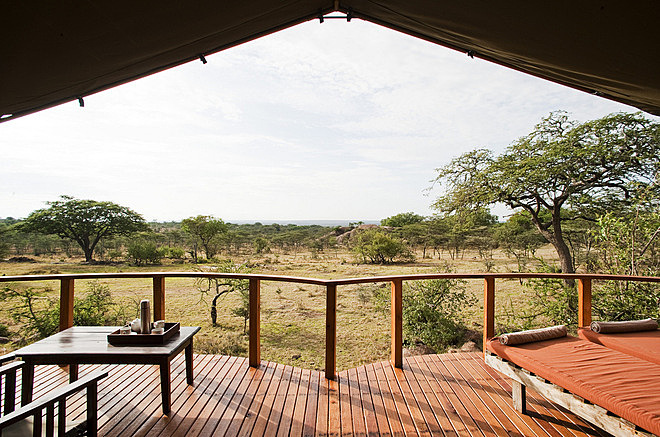 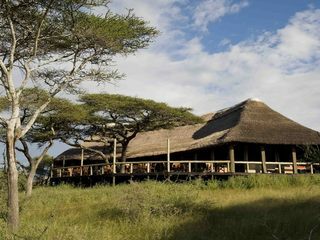 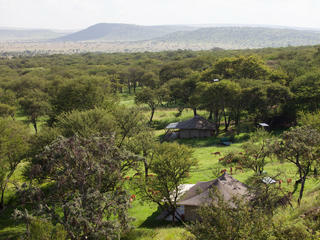 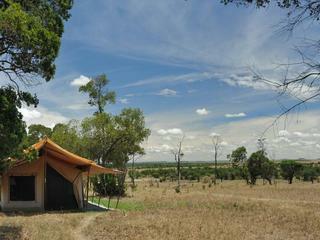 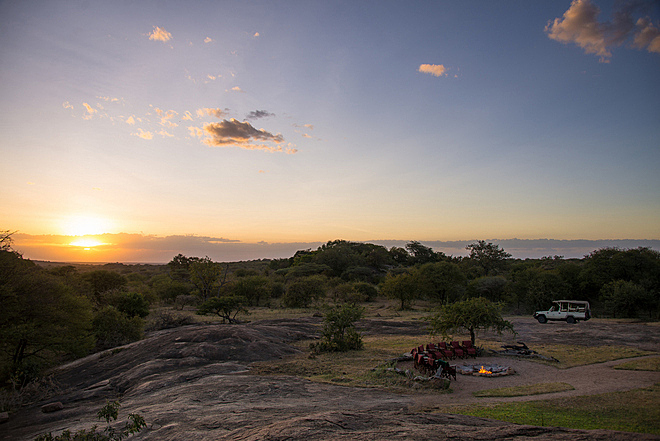 Sanctuary Kusini Camp provides a comfortable and intimate retreat away from the busy safari trail. 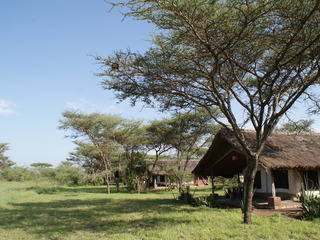 The service is superb, the facilities pristine and the location unbeatable with superb wildlife on tap.